From the history, you’ll see that is how this site began. 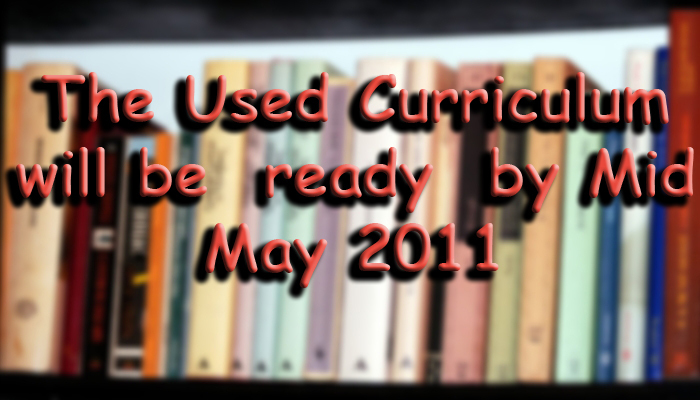 The Used Curriculum Sales Flyer is only for the Southern California area more specifically Orange County. The information is usually ready by mid May, but others are added thru June and sometimes cancelled. So, check back often May thru Aug for current details.